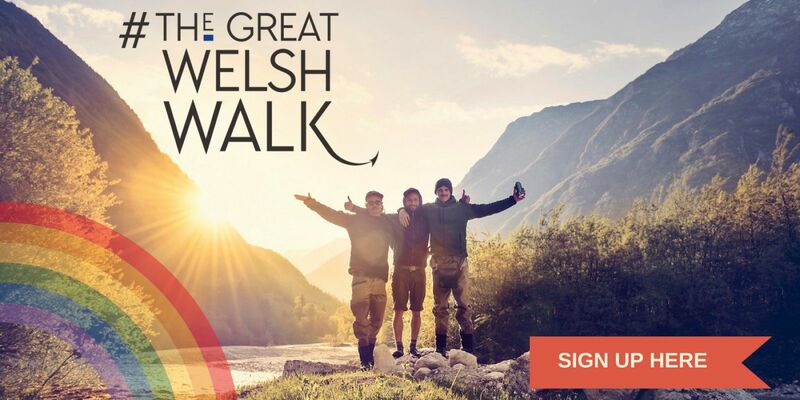 Join us in May 2019 for our Great Welsh Walk, a chance to take on a personal challenge of your own while celebrating the people and communities you help us support in our 18th year. The Great Welsh Walk is a fundraising challenge with a difference. Starting in Machynlleth on 11th May and ending in Cardiff Bay six days later on 17th May, our carefully designed walking route will take you through some of the most striking scenery in Wales. Take a look at our interactive map for more information on the route and once you’ve decided how you’d like to get involved click here to sign up for your participant pack. Each day is a challenge within itself with a marked beginning and end point. So whether you’re joining us for a day, a weekend or the whole week, we’ll be sure to make sure that you have a GREAT experience. Join us for a walk on the Welsh side – where each step you take will help to ensure the very best care for the children of Noah’s Ark.